Becoming gluten-free can be a steep learning curve. 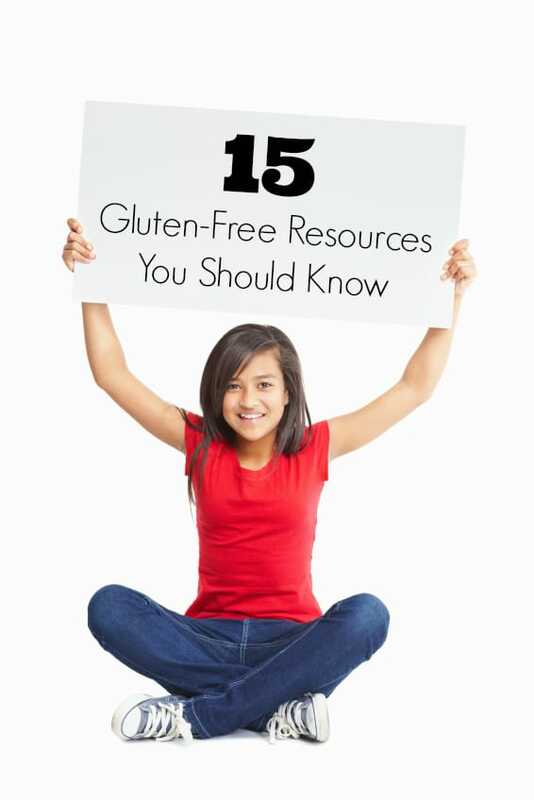 I have 15 Gluten-Free Resources Your Should know that will help you on your journey to a happy, healthy gluten-free lifestyle! I have found myself waxing nostalgic about approaching a decade of being gluten-free. As major anniversaries or birthdays will do, it’s given me pause for reflection on the experiences and lessons learned for me as well as my gluten-free children. This month is National Celiac Awareness Month. That alone is a phenomenal cultural achievement in my view. 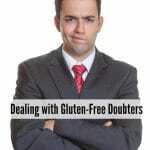 With the unchanging statistic of 1 in 133 people believed to have a form of gluten-intolerance, diagnosed or not, to have an official month chock full of resources, education and gluten-free food discounts is a far cry than my initial steps. There are many posts covering all aspects of Gluten-Free Living here on BoulderLocavore.com as well as the tasty gluten-free recipes! I wanted to share additional resources I’ve found along the way too. When I learned I was gluten-intolerant I had absolutely no information or knowledge about the ‘condition’. I remember clearly stocking up on books from such authorities as Danna Korn who founded R.O.C.K. (Raising Our Celiac Kids) and other medically based books and lugging them along on a summer road trip through Southern Colorado. Reading in the evening on our spartan lodge bed in the quiet of Mesa Verde National Park I discovered the average time from symptom to diagnosis at that time was 11 years! ELEVEN years! Because the symptoms of gluten-intolerance or Celiac can mimic those of other conditions and can be different for everyone, doctors were not equipped to quickly get to the bottom of things. I myself only manifested the symptom of severe exhaustion; which was explainable with a traveling consultant husband, two small tots who did not sleep through the night leaving me painfully (literally) fatigued. I went in to be checked for anemia and quickly learned I was gluten-intolerant. Realizing this is a condition of DNA, we quickly took our children in to be tested. 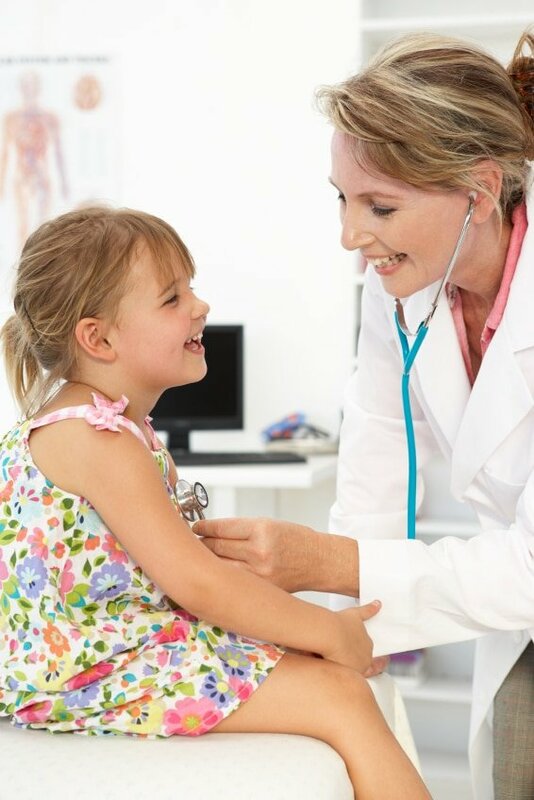 We were fortunate that their Pediatrician had done her internship with the gastroenterology group at Children’s Hospital in Denver, and quickly honed in on the correct testing and diagnosis. She shared doctors had formerly believed 1 in 1,500 people were afflicted hence the dismissal of gluten as a cause for patient’s symptoms. We were fortunate to find knowledgeable, helpful people along our path to get us set for a healthy, happy lifetime of being gluten-free. In the spirit of Celiac Awareness Month I’ve rounded up something I depend on; some great resources. There is no reason anyone should have to research from scratch or feel alone in their journey, and fortunately there are so many one-stop-shops to draw from. As an Udi’s Gluten-Free Ambassador, my role and that of my co-ambassadors has been to build a body of information from recipes, to health and fitness tips, sharing our Gluten-Free Journey and discuss the Basics to support those seeking gluten-free insight and support. Celiac Central is offering a free Celiac Toolkit in honor of Celiac Awareness Month. It includes facts on Celiac and gluten-sensitivity, dining tips, recipes and information on testing. Celiac Central is also featuring a new Gluten-Free Product daily during this month to raise awareness of product options. If you or your child have been diagnosed with Celiac via a biopsy within the last 12 months, after filling out a brief quesitonaire you may qualify for a free Gluten-Free Care Package from University of Chicago’s Celiac Disease Center. The package includes products and information intended to assist starting a gluten-free lifestyle. Interested in knowing more about accurate Celiac diagnostic methods? A free Webinar on Best Practices in Celiac Diagnosis will be held in the middle of May for those interested in knowing more. In the spirit of sharing information, Gluten Freeda is sponsoring a Celiac Awareness Social Media campaign. On all social media platforms an abundance of information can be found by tracking the hashtag #SupportCeliacAwareness. I’ve been asked many times how to eat gluten-free affordably. 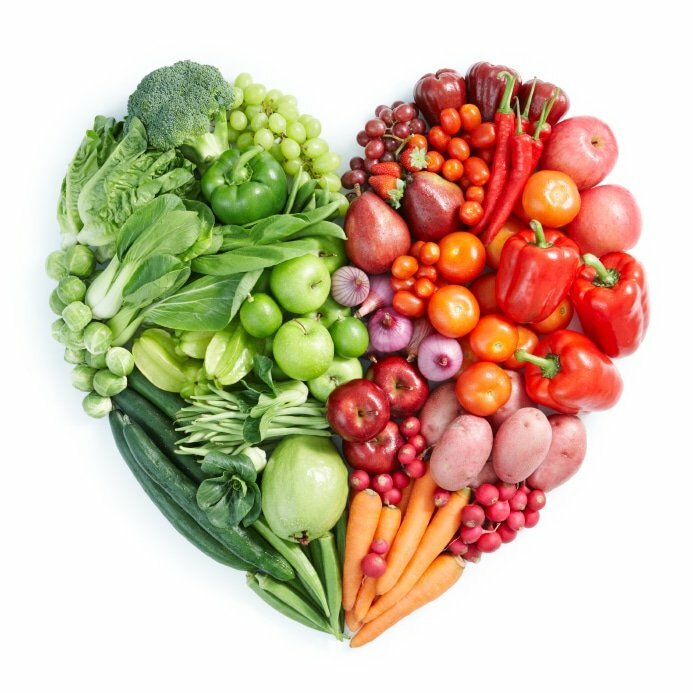 There are many naturally gluten-free foods which can be consumed (fruits, vegetables, unmarinated meats, dairy products, legumes) affordably. Many gluten-free food manufacturers are offering discount coupons this month. I’ve found many websites are sharing great information about eating gluten-free with less expense. 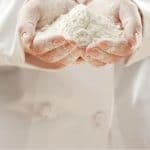 One example I found in a quick Google search is Southern Savers blog who posted about the cost breakdown of multiple gluten-free recipes on their site. I personally have found shopping in bulk on Amazon.com has been the best for cost savings. They carry almost every gluten-free product imaginable, offering many of them in bulk; for instance 6-10 packages of pasta rather than just one. In bulk their price per package is less than purchasing individually in local stores I’ve found, AND with a purchase of $25 or more the shipping is free. You can’t beat that. We’ve set up a pantry for storing bulk items so they are at the ready when we need them. With 400 pages of gluten-free food, I’m sure you’ll find some great buys. Ideas for gluten-free recipes abound online and in cookbooks. A few gluten-free magazines to check out would include Gluten-Free Living (which shares a Guide to Gluten-Free Eating on their website), Simply Gluten-Free and recently started Go Gluten-Free to which I personally contributed recipes for the June/July issue. 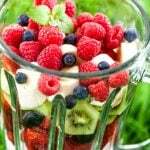 The magazines not only share delicious recipes, but gluten-free lifestyle, support and product information. This month is a great time to learn more, seek support or merely to remember you are not alone! There are many of us on this gluten-free path, and we are all better for the help we share with each other. Thanks so much for including NFCA! 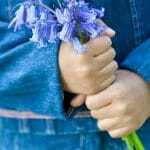 We appreciate your support of CeliacCentral.org!